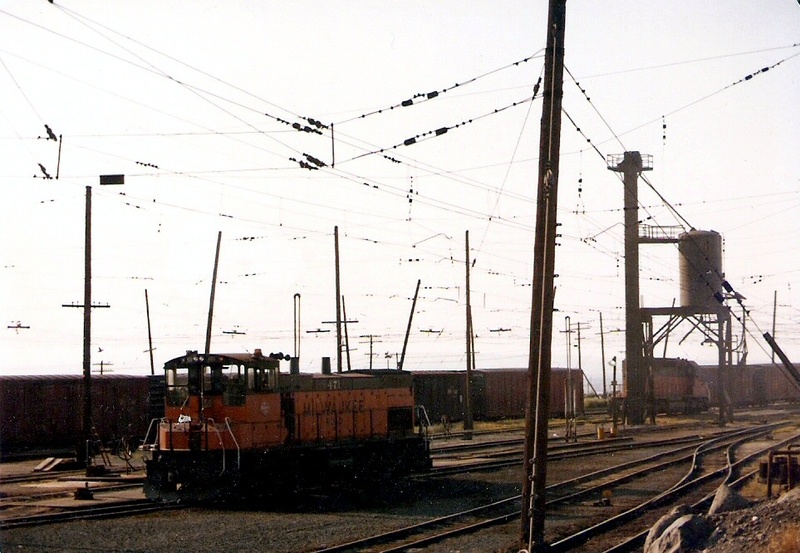 These old photos of The Milwaukee Road are fantastic Dan! That history is now long gone, but photos always seem to bring it back to life. Photos are the closest thing to time travel we have. Always fun to look at your posts! Thanks to Gary for being there. 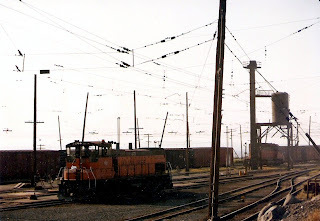 I did not live anywhere near Milwaukee Road tracks until 1983, and then it was too late.